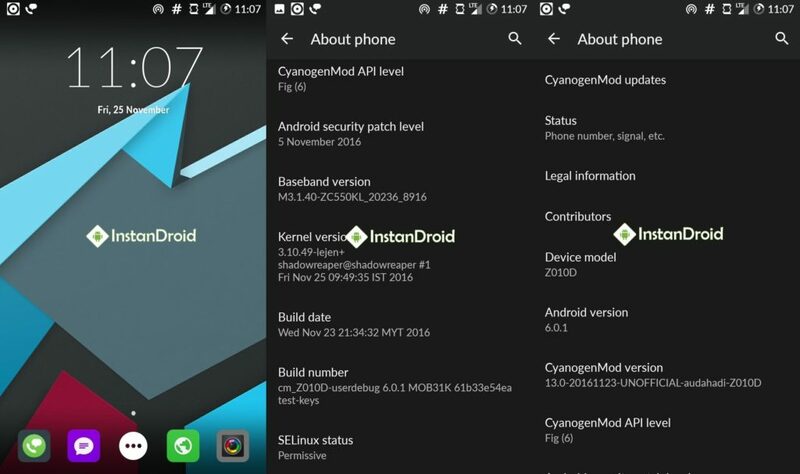 Asus Zenfone Max ZC550KL Custom Rom CyanogenMod 13 (Z010D) (Marshmallow 6.0.1), CyanogenMod is a open-source operating system for mobile devices, based on the Android mobile platform. 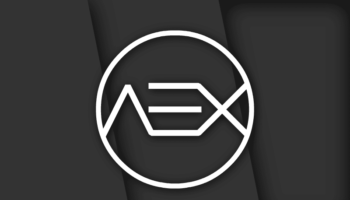 CyanogenMod 13 (CM 13) for Asus Zenfone Max (ZC550KL-Z010D) is a free android open-source operating system distribution custom rom developed by Zenfone Max developer team. CyanogenMod 13 (CM 13)for Asus Zenfone Max (ZC550KL-Z010D) is a android Marshmallow 6.0.1 powered custom rom. 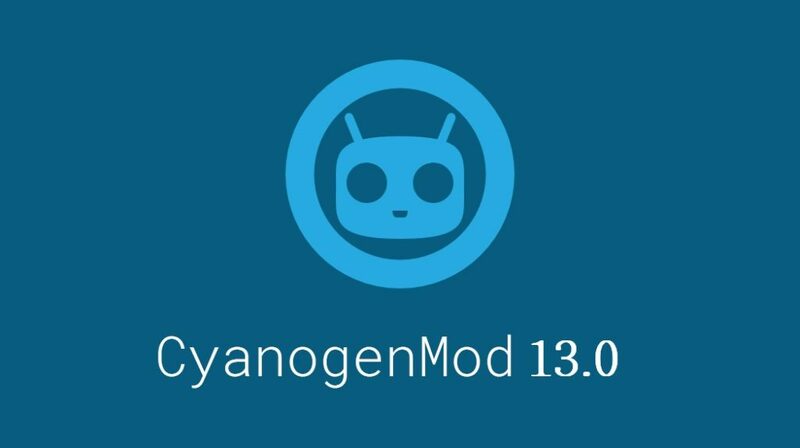 CyanogenMod 13 is De-Odexed rom. This Rom is almost any major bugs free perfect rom, yet it have two minor bugs such as offline doesn’t work. and LED blinking issue. The performance benchmark of this rom is just awesome. You should get the best performance out of this rom. The gaming experience of CM13 for Zenfone Max (ZC550KL-Z010D) is also great. You can expect for a long lasting battery backup with this rom. You can get a custom built-in Cyanogenmod theme engine in this rom. SO you can customize the preference of your rom. This Rom is very lightweight. For additional features information and installation and requirements check out the post bellow. Same old classic CM bug – Offline charge doesn’t work, if your battery dies(switch off when goes to 0%) use recovery mode or fastboot mode to charge your phone for 15-20mins then power it on. To flash Asus Zenfone Max ZC550KL Custom Rom CyanogenMod 13 (Z010D) (Marshmallow 6.0.1), You must need a Bootloader unlocked and Custom recovery installed in your phone. Voila and enjoy the test of Asus Zenfone Max ZC550KL Custom Rom CyanogenMod 13 (Z010D) (Marshmallow 6.0.1).